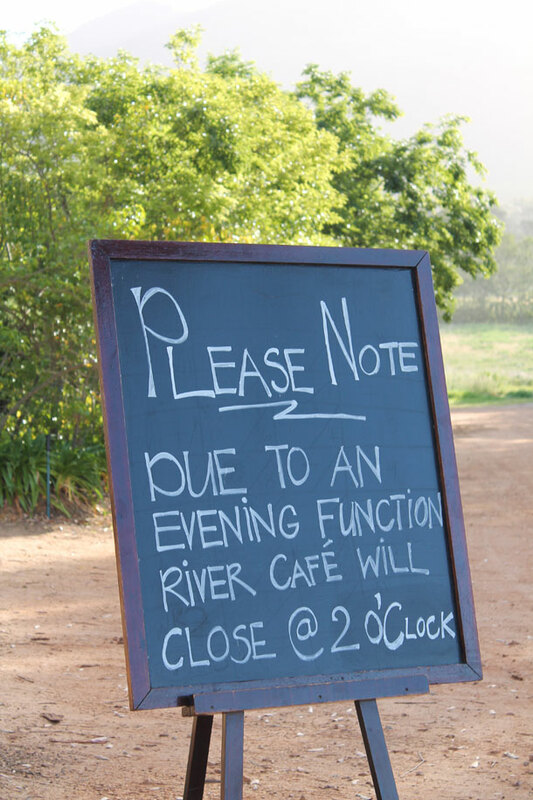 We were set on a morning wedding, but due to a recent change in plans surrounding our venue (construction work and noise in the area that only finishes at 17h00), it’s suddenly changed to an evening affair. Our original choice – perfect for early risers, as it will be an early start. Normally the ceremony will be around 10h00 or 10h30, with a lunch time reception afterwards. These are generally less formal (the groom and guests could go without a tie) and are also a great option if you are particularly budget conscious – most reception venues’ lunch time menus are cheaper than their evening counterparts, and you will also probably save on drinks and alcohol – as people generally drink less in the middle of the day! It’s a great option if you just want to wake up and get married (and not wait half a day for it to happen) and have a generous lunch spread – a tapas table under the trees perhaps? Perhaps the more traditional option – ceremonies start anywhere from 15h00 onwards, and a dinner reception generally follows. Dress code is generally heels and ties. As this is now “our” timing for the wedding, I’ve started to look at it differently, and appreciate some aspects that wouldn’t have originally been included in our plan- beautiful early evening light for photographs, candles and fireplaces flickering at our reception and perhaps a little spiced hot chocolate to end off the evening (as it’s an autumn wedding). It’s your day – no matter which time you get married – use elements of each to make it uniquely you – hot chocolate in the middle of the day perhaps? Tapas style dinner? Go for it.